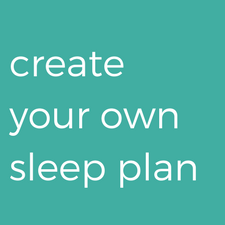 The second sleep tool in the Good Night Sleep Site Tool Kit is working on consolidating naps. Hands up! Who is struggling with 30-45 minute naps? Nap struggles are probably the most common sleep complaint with parents, and you are definitely not alone in your struggles. 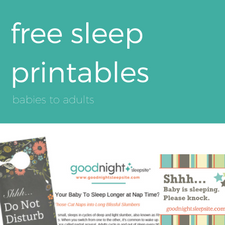 Proper naps can be hard but understanding when and how to put your baby down for a nap is so important to help your baby sleep through the night. 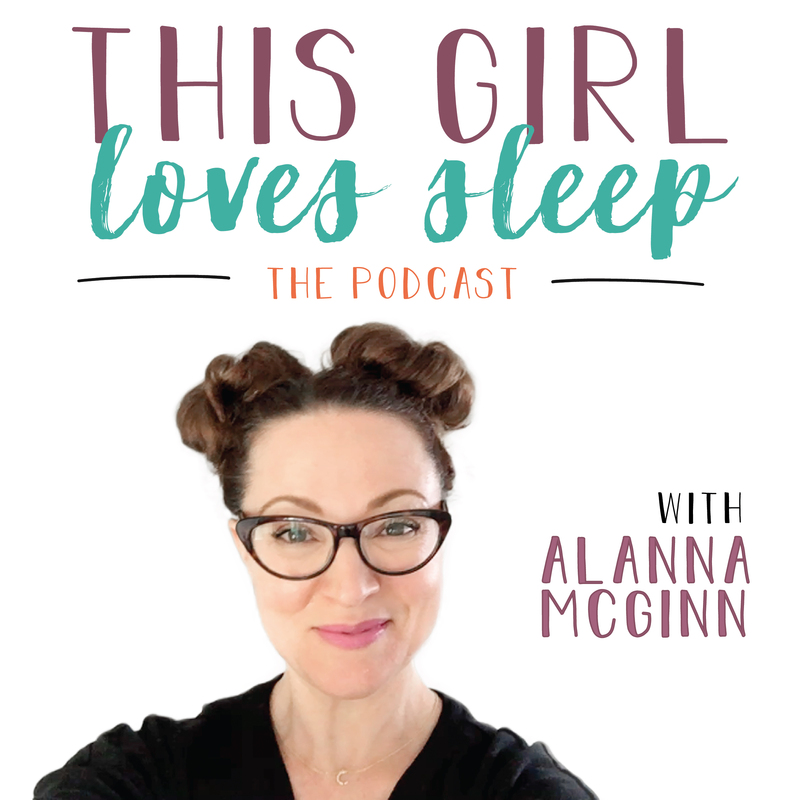 The good news is short naps can be explained and lengthened, and Sleep Expert Alanna McGinn is here to help you do that.